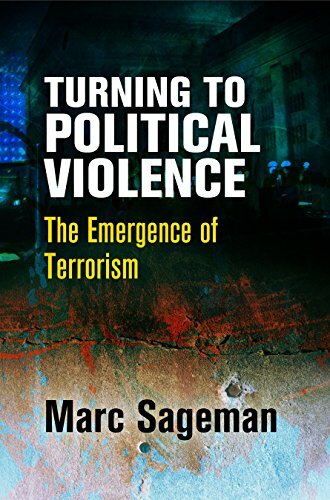 Marc Sageman (forensic psychiatrist and PhD in sociology) is a preeminent terrorism scholar and a former Central Intelligence Agency operations officer in Afghanistan (1987–1989), where he worked with mujahideen fighting the Soviets. Subsequently, public agencies employed him for counterterrorism advice, giving him access to court records and prisoner interviews. His first two books treated Islamic groups, especially al Qaeda; the third addressed the inadequacy of academic terrorist studies. His present object is to explain why individuals become terrorists and government's role in that process. Most explanations incorrectly emphasize mental disorders and ideology and ignore government activity. Sageman addresses the problem in an unusual way. The subject provokes very hostile public emotions, making it is difficult to explain how terrorism emerges without stimulating emotional reactions from others who claim that the narrator has terrorist sympathies. More will be achieved by staying “away from atrocities still fresh” in our minds and analyzing historical examples, as time will probably grant us “distance from the victims suffering and the panic . . . generated” (p. xiii).